2 movers — $70/hr cash or 80$/hr credit 3 movers — $95/hr cash or 105$/hr credit4 movers — $115/hr cash or 125$/hr creditTruck fee — $40Free estimate! 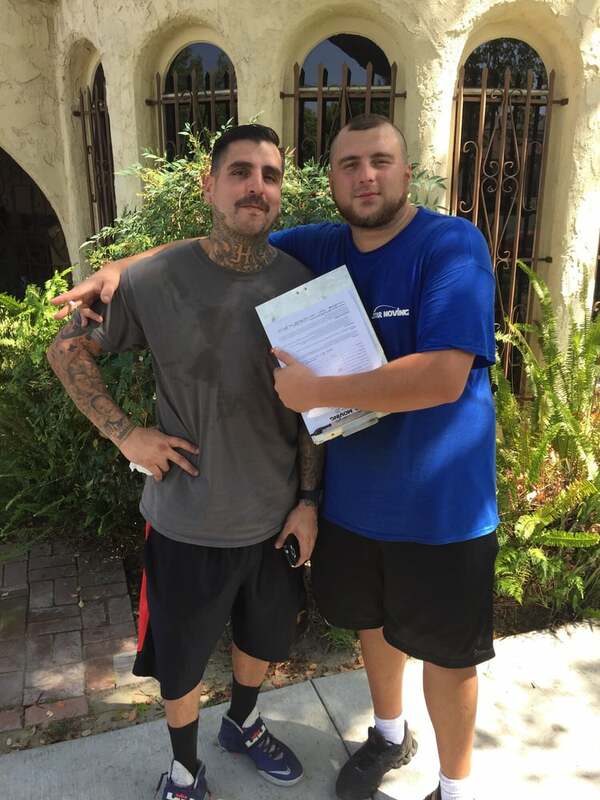 No double driving!Call now to get your free quote!We are a professional moving company operating in the Los Angeles county and surrounding areas. 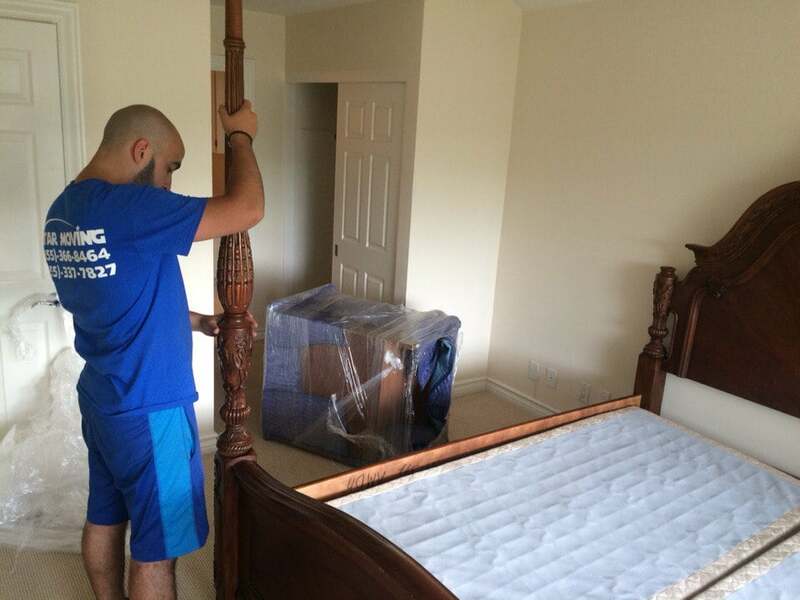 Our goal is simple- to provide our customers with a stress-free, personalized moving experience. 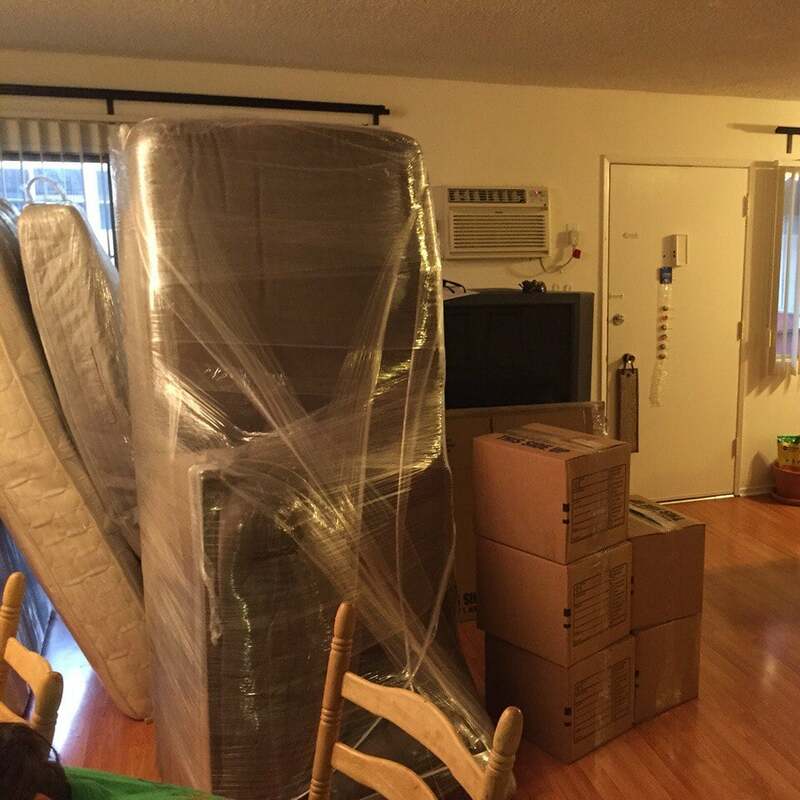 We offer many different kinds of services including long distance moving, packing, storing, and estimating. Not only that, but we do both commercial and residential moving as well.We eagerly await your call and will be more than happy to provide you with an outstanding moving experience! Was in a bind and needed movers the following day. I called at least 10 place which couldn't help. I then found Star movers and they took the time to figure out my needs and was able to schedule a 4 man crew to show up the next morning. The movers did a great job - took about 8 hours and they hustled the entire time.If I ever need to move again they will be my first call. Unfortunately, I'm not able to review the actual moving services. This review is based on booking/communications alone. I saw a groupon for this company and wanted to book their services due to all the great reviews here on yelp... Unfortunately, I've been trying to get ahold of them for a week now and haven't had a single response. I filled out an online quote form, called and left messages, and even emailed them. No response at all. Is the company still in business? Wish I could've gotten ahold of them since everyone is so pleased with their moving services. Moving can be extremely stressful, so I was hoping these guys were my ticket to a little bit of stress-free sanity, but it looks like I'll be booking with another company. 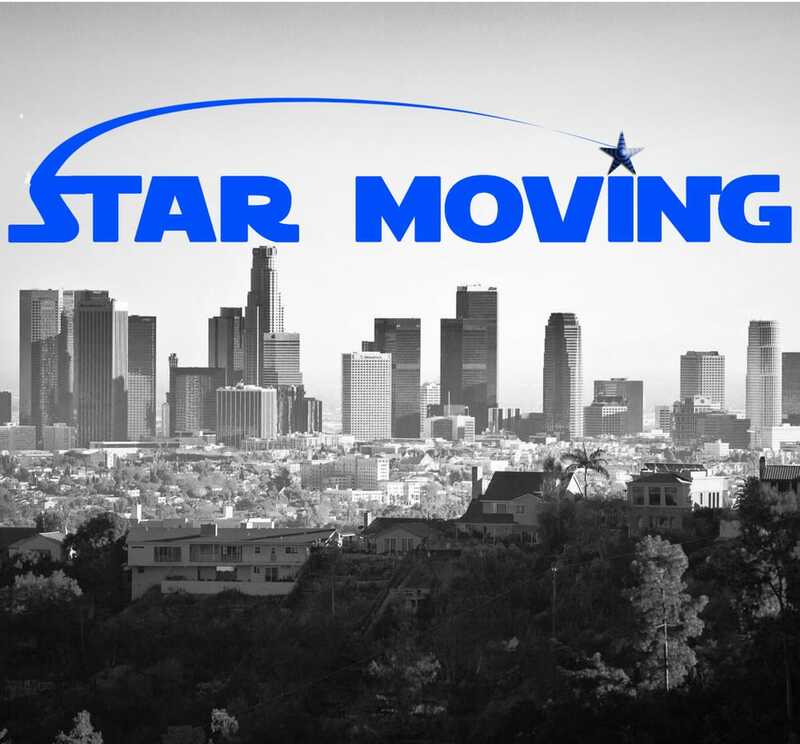 The people at Star Moving are phenomenal! They are patient and courteous. I've spent a week researching and phoning moving companies. Once we started working with them, we were even more impressed. It's like we got the "best friend" treatment. Good job Star moving for creating a team of trustworthy and dependable employees. You guys are awesome! The movers truly are Tetris Masters! They masterfully carried everything in my daughters 2d floor apartment across the complex and down stairs without a single ding or scratch. They are the epitome of the quiet and efficient professions that you would want to pack and load your valuable possessions. They were on time, finished quickly, were careful and focused, and made the stressful task of moving a pleasant experience. These guys are pros! Amazing movers totally knocked it out of the park. I was worried that I didn't have everything packed and that this move would be a nightmare. Not a problem for these guys! Everything was packed wrapped and out out the door in no time! And the drop off went even smoother than expected. 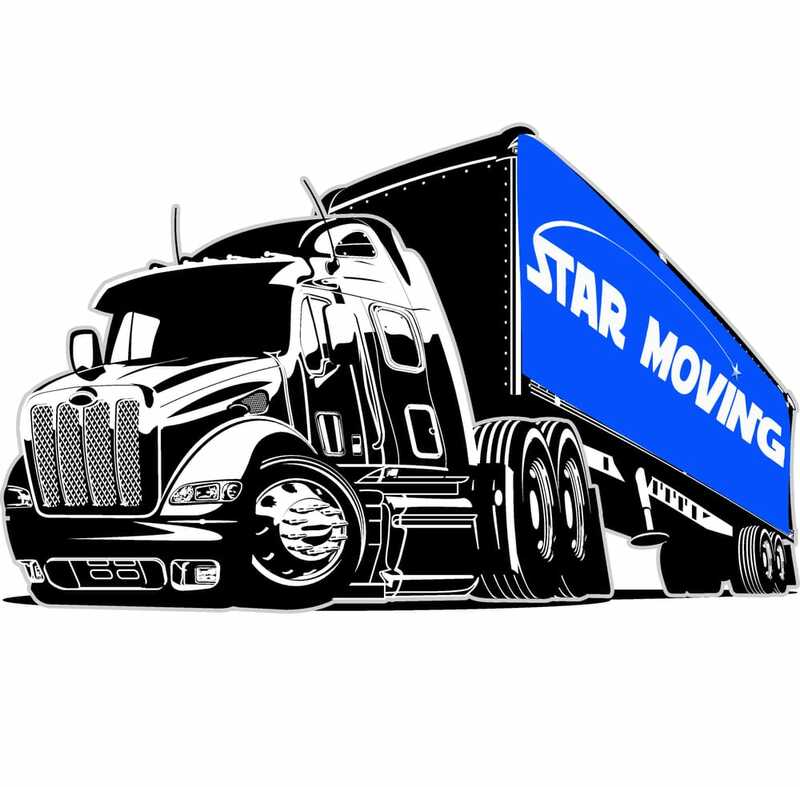 Thanks Star Moving! !